This is the final part of our series on HR at forex firms. Today, we’re coving how to keep all those employees you’ve hired working for you for years to come. If you missed part one or part two, go check them out now. Hiring new employees is expensive and takes time. The best way to save money when it comes to HR is to retain the employees you have. Once your forex firm is fully staffed, you have to make sure you’ve created a company that employees will want to stay. Here are 6 tips for retaining employees in the forex industry. High achieving employees are often successful because they thrive when they’re challenged and engaged. Once these employees get bored with their roles, they’re likely to look for new ones. The best way to keep them at your firm is to make sure employees have the ability to grow and develop. This doesn’t necessarily mean new roles and promotions. If your firm is still relatively small, consider giving team members more clients or partnering them with IBs. The forex industry can be a tumultuous one. To reduce employees’ stress about the future of their positions, regularly update them on the company’s successes and failures. Also communicate about their own success and failures, and seek feedback on how you can support them in their job. If they don’t know something isn’t working, they can’t fix it. And if you don’t know what they need to succeed, you can’t provide it. Communication really is key. Some mundane and boring tasks will always be necessary. 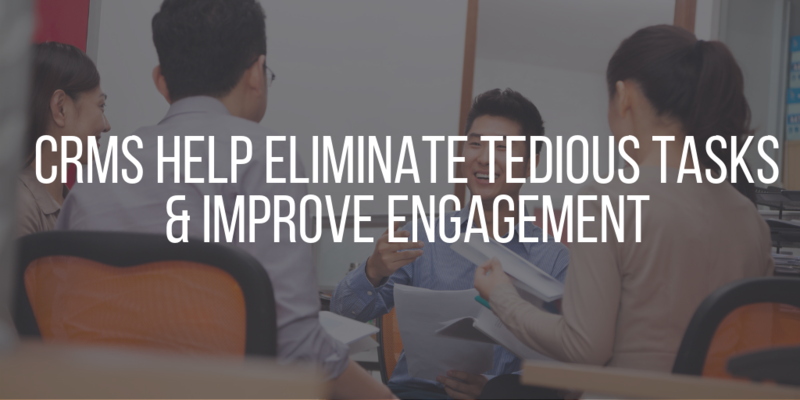 However, if you eliminate as many of those as possible, employees will remain more engaged in their work and have more time to take care of essential business, like winning new clients. Software tools and forex CRMs can often help with boring tasks. For example, a tool that can automatically generate a list of clients with unfunded accounts will prevent employees from manually searching records and allow them to contact clients and talk to them about investing instead. The latter task is both more challenging and more profitable. You can tell employees that you value them, but in an industry all about money, you’ve got to prove their worth by offering competitive compensation and incentives. Employees should be hired at a fair rate and rewarded for exceeding expectations with raises or bonuses. 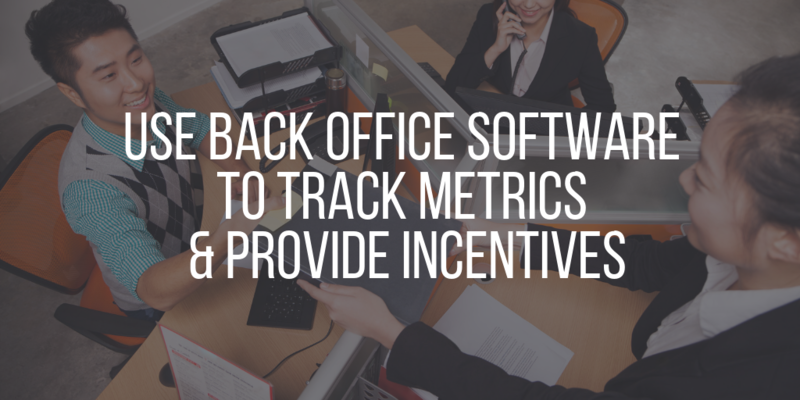 Find a good back office forex software to track metrics and determine which employees are the most successful and deserve a bonus. When employees earn your forex firm extra money, it’s important that they share in the profit. If they don’t reap financial rewards, they may move on to a firm that makes them a better offer. Everyone appreciates raises and bonuses, but employees leave well-paying jobs when they don’t feel that their employers or colleagues care about them as individuals. Get to know the people who work at your forex firm, and encourage them to get to know one another. General communication will help this, but you also need to communicate with employees in a one-on-one setting and outside work hours at company events. Employees will eventually leave, no matter how well you pay them and how wonderful your company culture is. When that happens, conduct exit interviews so that you can fully understand why they’re leaving your forex brokerage. These interviews will help you notice any problems that are developing so that you can solve them before a mass exodus occurs and impacts your bottom line. If you’re not hiring full-time employees, but you want to expand your brokerage, check out Why and how to Run an Introducing Broker Program.